It's the end of another reading year, and I thought I'd share my Top 5 Favourite Books of 2015 with you. Here they are, listed in the order I read them. 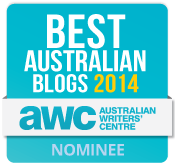 Read in July this year, I flagged it then as possibly my favourite book of the year, and I wasn't far wrong. 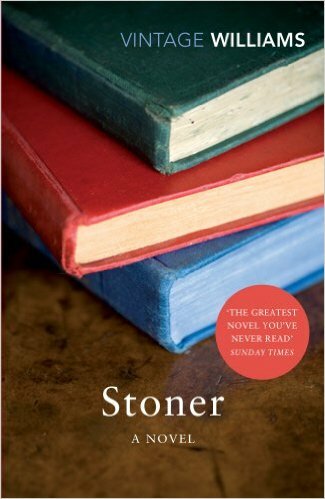 Stoner is a deeply honest portrait of an average man, living an average and sometimes depressing life, but it's told with such care and beauty that I was completely swept away. The final paragraph still makes my chest ache with sadness six months later and I'll always cherish this book. 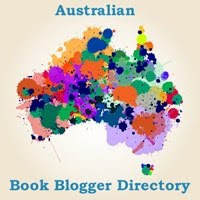 Interestingly I haven't recommended though, perhaps because it won't be a book for everyone. 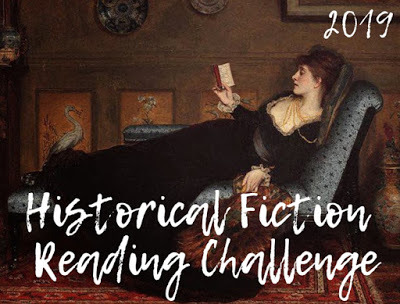 Read in August (courtesy of Simon & Schuster) The Taming of the Queen is about the life of Kateryn Parr, the sixth and final Queen of King Henry VIII. Told in the first person by Kateryn (the story begins in 1543 with a widowed Kateryn soon to become Queen), I was transported to the court of King Henry VIII in the expert hands of historian and author Philippa Gregory. 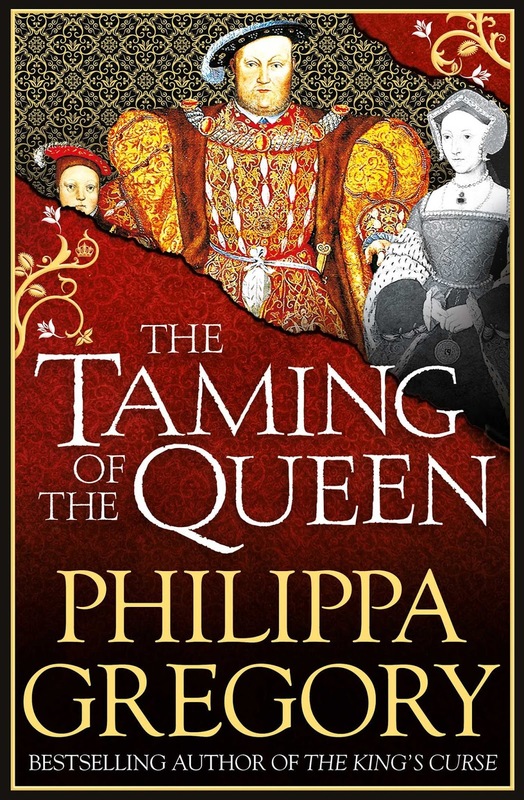 Technically the 7th in the Tudor Court series, I heartily enjoyed The Taming of the Queen. 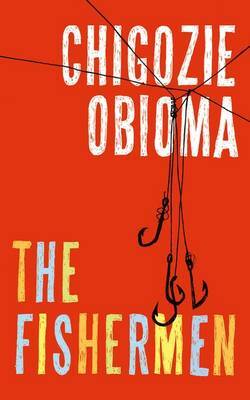 Read in September (courtesy of Scribe Publications) and shortlisted for the 2015 Man Booker Prize, I had a complete author crush on Chigozie Obioma after finishing his debut The Fishermen. Set in 1990s Nigeria, I found myself telling others about the captivating premise: four brothers are given a prophecy from a local madman that the eldest will die at the hands of one of his brothers. The impact of the prophecy on each of the brothers and their family is the essence of the novel, and it held me spellbound the entire time. I was so disappointed Chigozie Obioma didn't win the Man Booker but I can't wait to see what he'll write next. 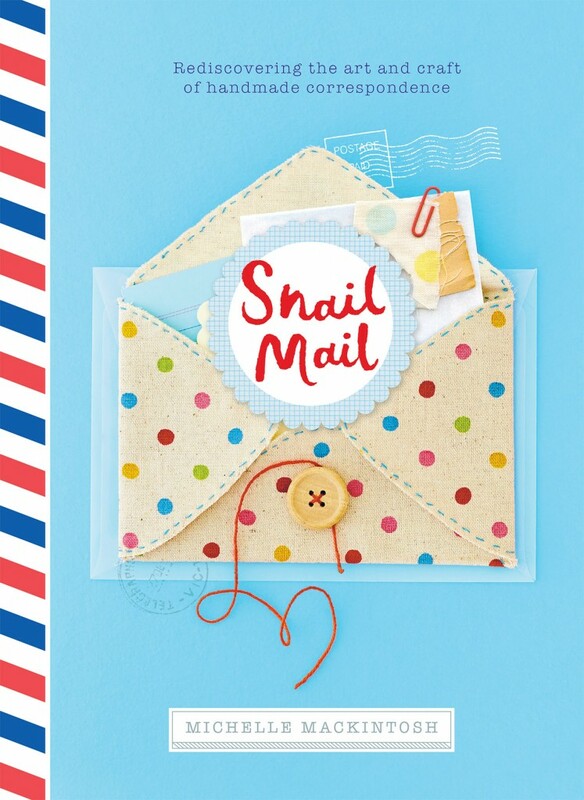 From literary greatness to a fun craft book, I fell in love with Snail Mail by Michelle Mackintosh in November. Essentially a book about re-discovering the art of sending snail mail and full of inspirational ways to beautify your mail, I was enthralled and inspired; not hard given I already love stationery and send quite a lot of snail mail. 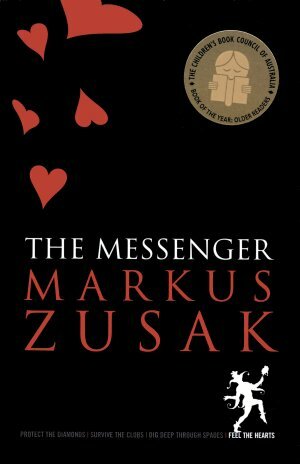 Finally the last in my Top 5, I read The Messenger this month, and have been trying to press it into a few hands since then. 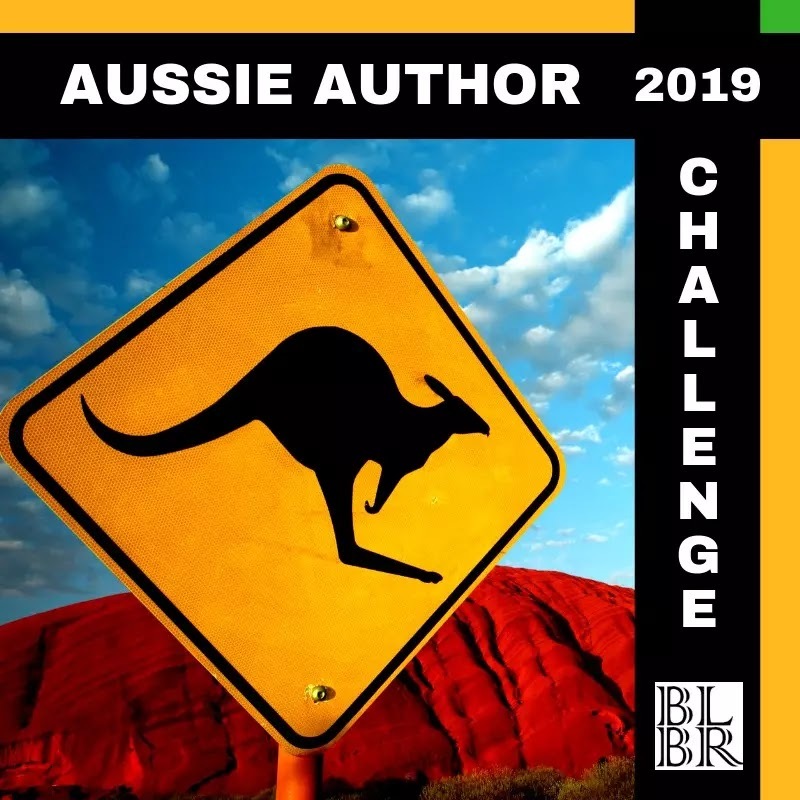 It's been on my radar for a while, but it was bumped up the list when I needed to read one more book by an Australian male in order to complete my Aussie Author Reading Challenge for the year. In doing so, Markus Zusak took me on an unexpected journey that lit up my soul and made me laugh while asking me to consider my surroundings in a completely new way. Brilliant! Have you read any of the books mentioned above? 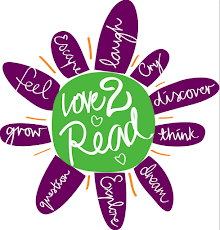 What was your favourite read from 2015?